Direct sound projection. A brilliant free sound. 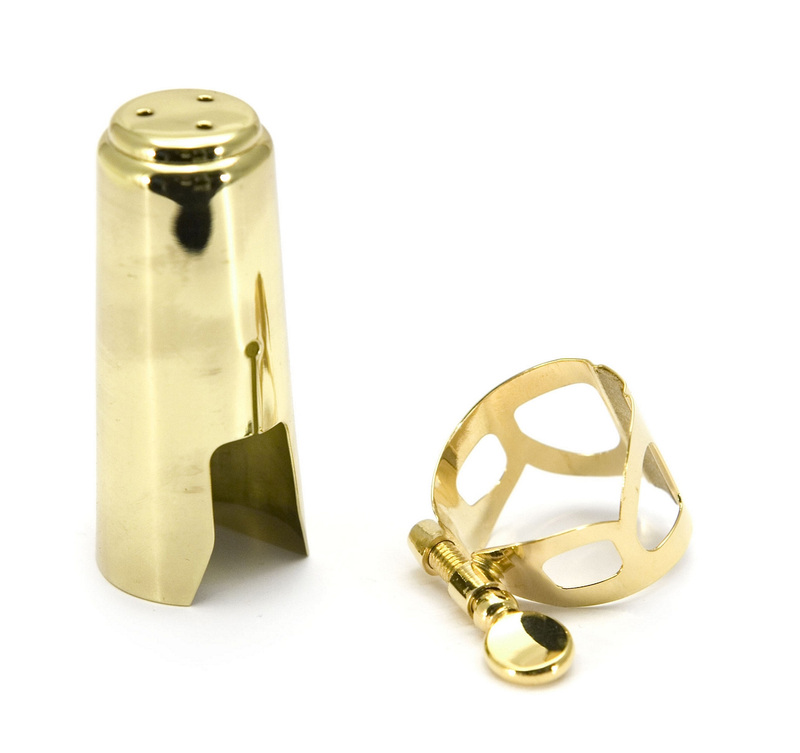 Richer tone than silver version due to gold plating.